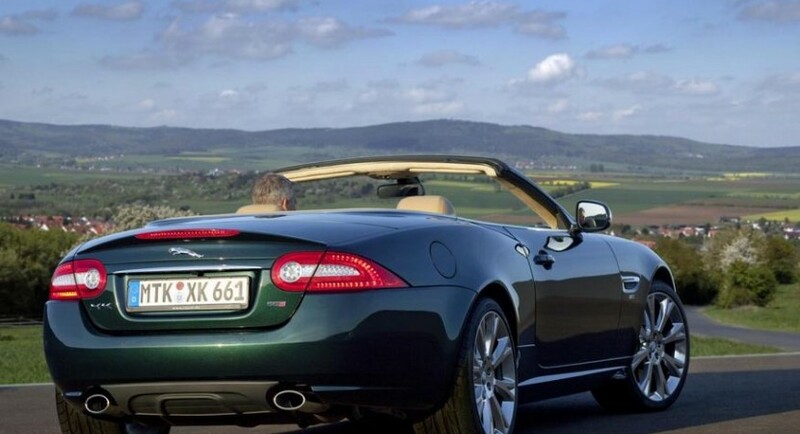 Jaguar released details on a new special edition for the German market. 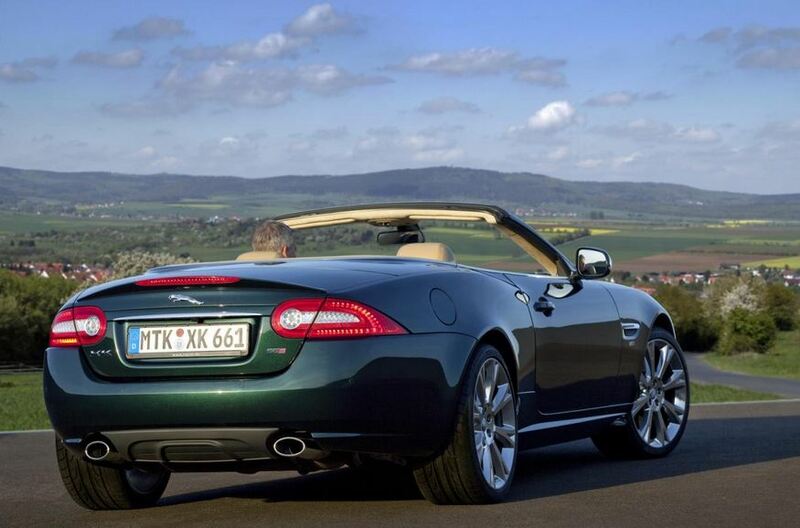 We talk about the XK66 Special Edition, a model designed to celebrate 66 years of existence for the XK model. The first model was the Jaguar XK120 revealed in world premiere at the 1948 London Motor Show. 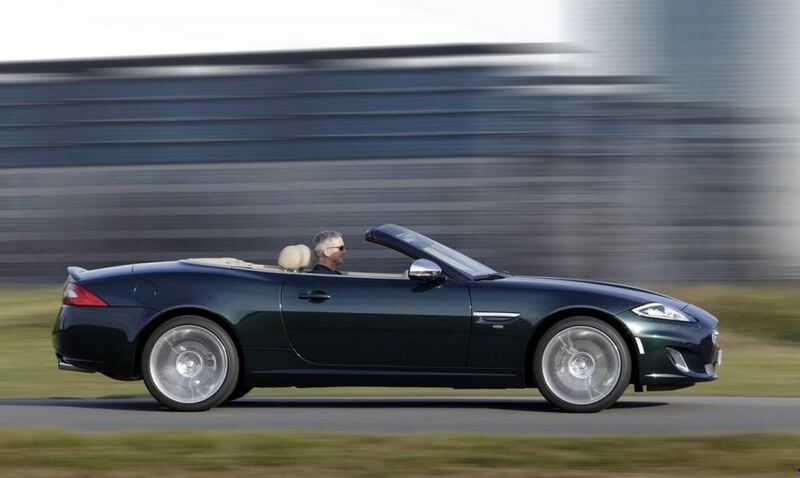 Under the hood of the special model sits a 5.0-liter V8 powerplant delivering 380 horsepower. At the exterior, buyers will get British Racing Green or Stratus finishes, 20-inch Orona alloy wheels, chrome mirror caps and few other tweaks. 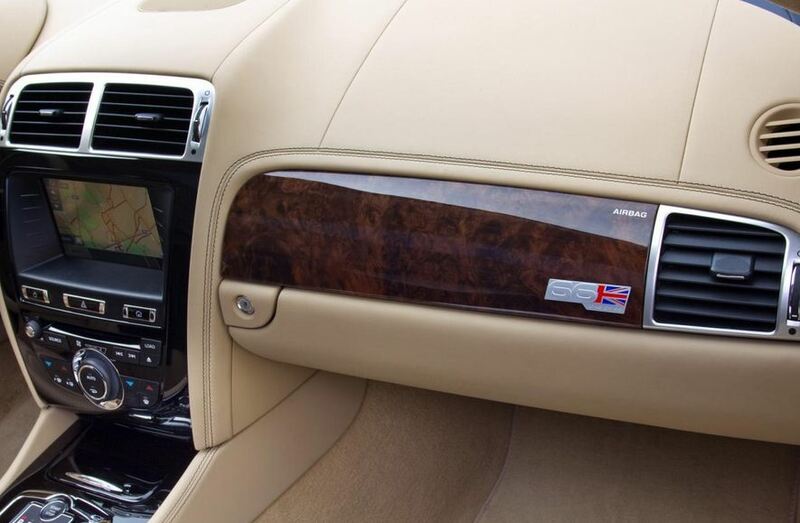 Jaguar will produce only 66 units, that’s why you will find a special numbered plaque inside, Warm Charcoal leather, new stitching and a rear-view camera. 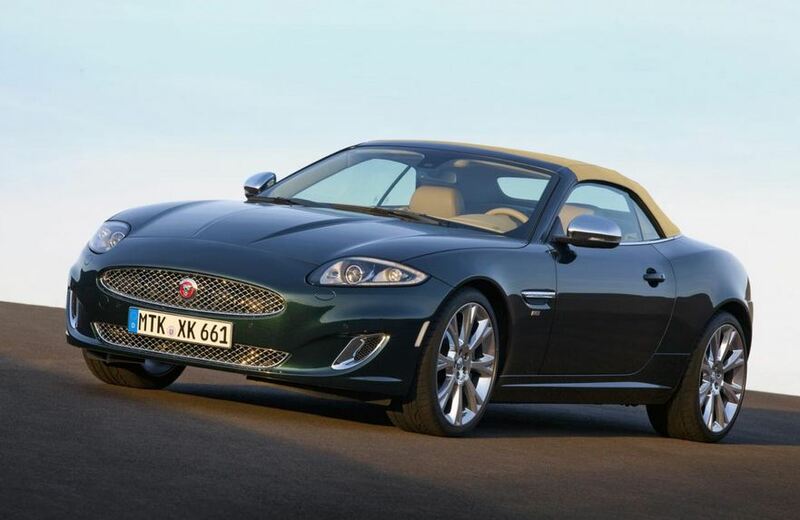 The British carmaker will offer the Jaguar XK66 Special Edition in both coupe and convertible versions with prices starting from €99,380 (coupe) and €107,580 (convertible).